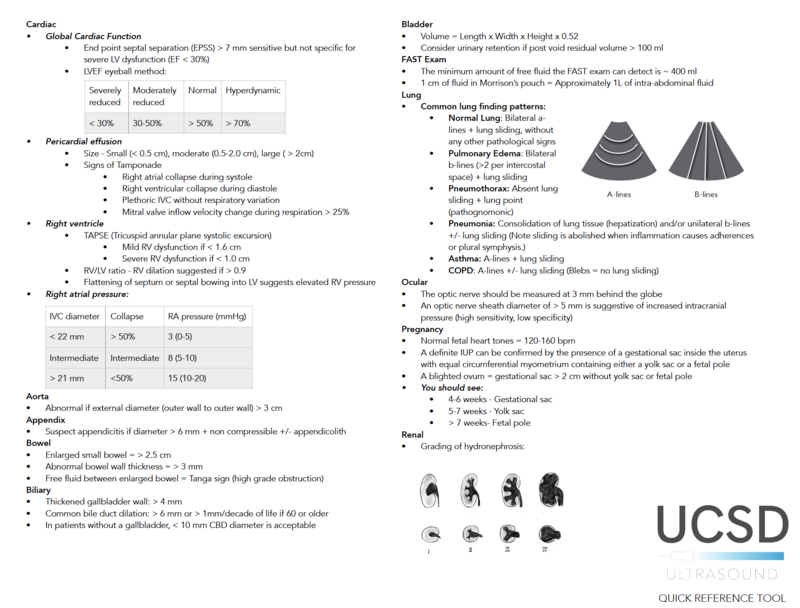 UCSD EM ultrasound is an educational site devoted to enhancing emergency medicine ultrasound education through online, asynchronous learning. We would love to hear from you. Feel free to email us with any questions about our content.